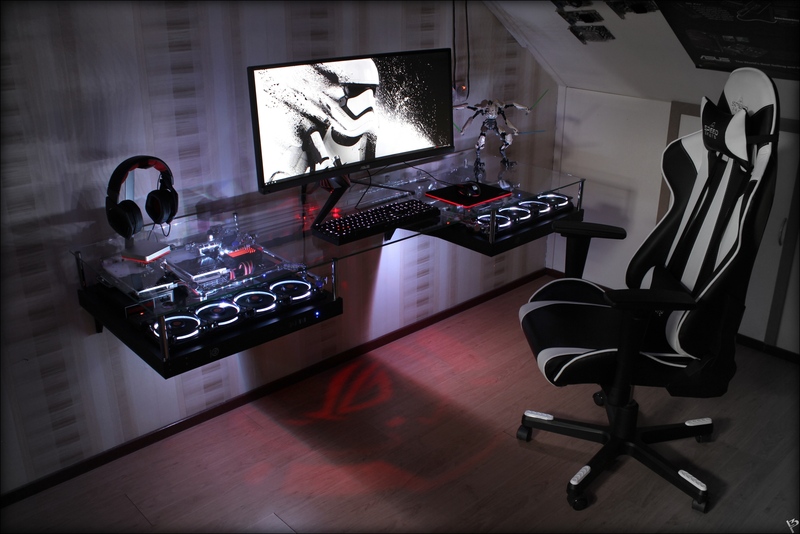 There are some amazing battlestations out there in the world. 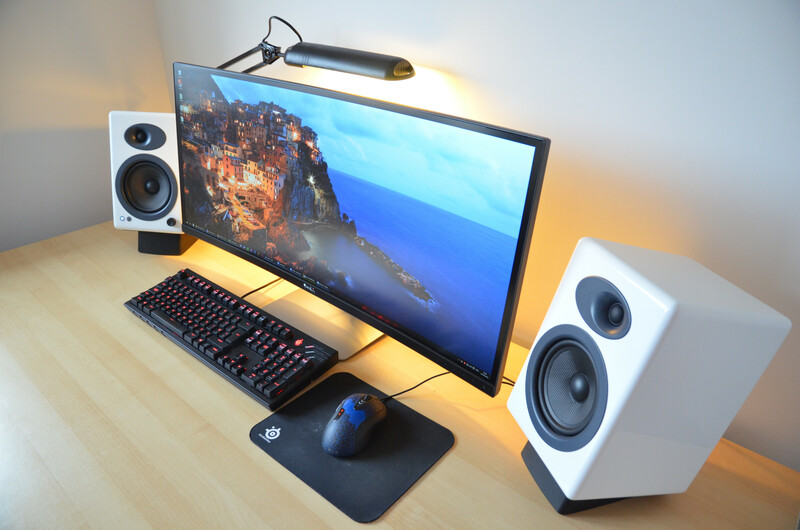 A battlestation is more than just a setup, it&apos;s a home for PC&apos;s to be at their very best. 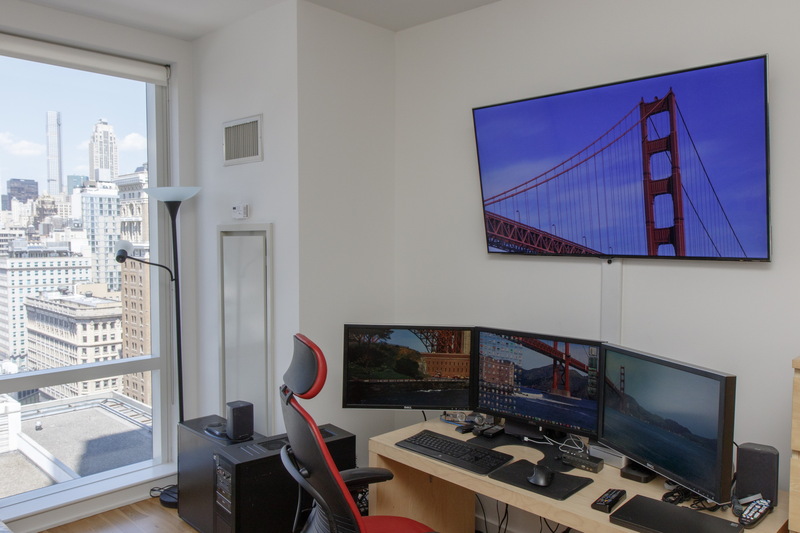 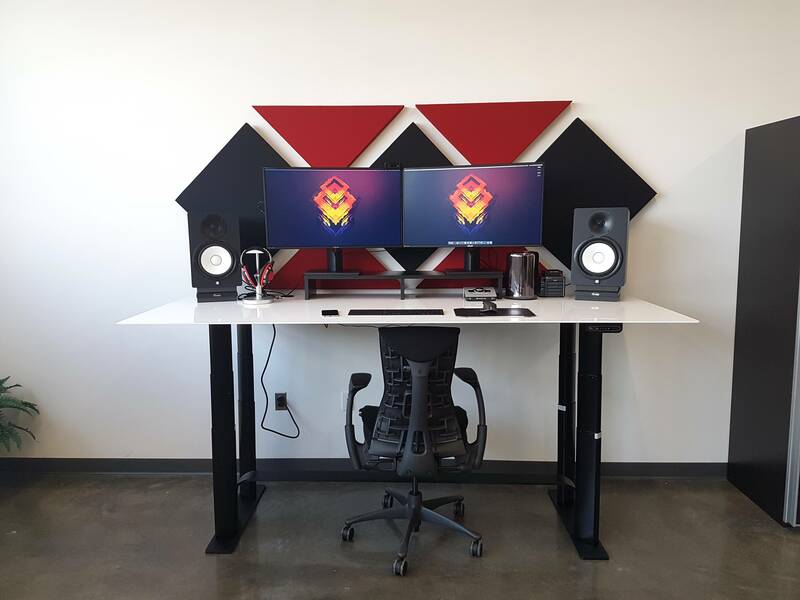 Luckily for us there&apos;s an entire sub-reddit dedicated to the most awesome battlestations out there - we&apos;ve collated the best of the best and put them into this post. 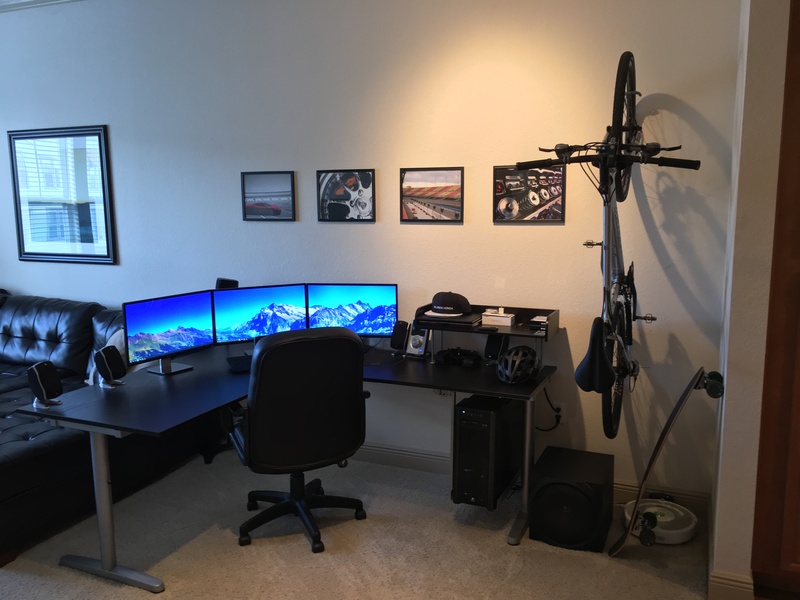 Definitely check out r/Battlestations if you like what you see.